Legendary Cuban singer, Omara Portuondo was nominated in the category of Best Contemporary Tropical Album. 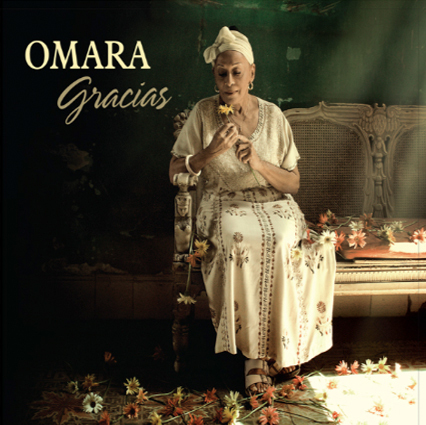 Gracias, which marks her sixtieth year in the music business, was recorded in Havana with a first-class quintet that includes pianist Roberta Fonseca, guitarist and musical director Swami Jr., bassist Avishai Cohen and percussionists Andre Coayo and Trilok Gurtu. At the time of the album's release, The New York Times noted that the years were no match for Omara's enduring vocal prowess: "Her voice...is rich, shapely, dynamic and still sultry." The Latin Grammy Awards ceremony will be held at the Mandalay Bay Events Center in Las Vegas on November 5.